We were so swamped I actually had to ask Adam to take down a particular page. We built two websites over the past 5 years with Adam Jones and SuperContractor. 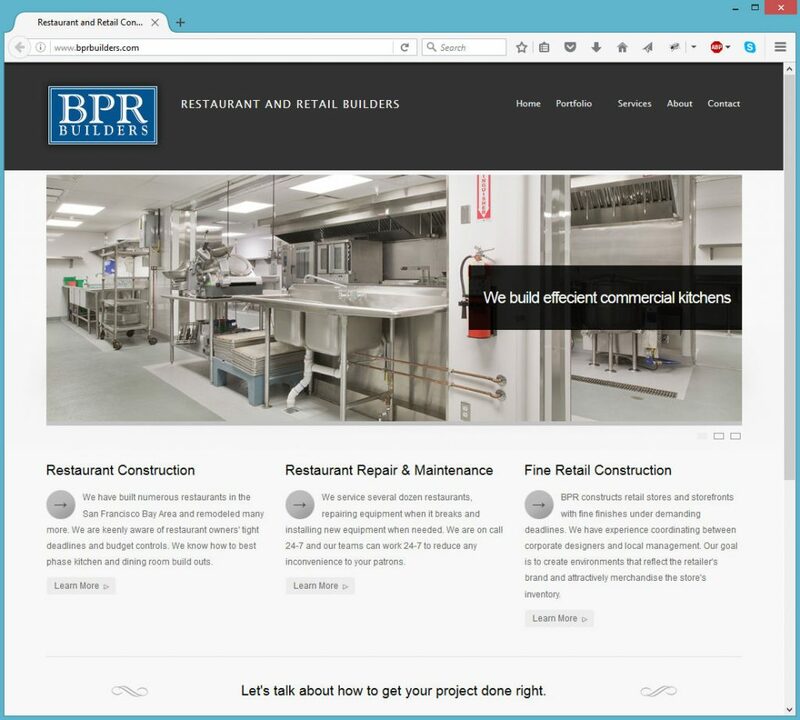 Our clients (restaurants) demand a degree of fit and finish, and our website communicates that we provide that type of service. I recommend using SuperContractor if you are a contractor looking to strengthen your image and your online marketing. SuperContractor delivered for us twice, and always provides responsive service when we have questions or need help.